"You don't ever have to do anything sensational for people to love you." It has been 50 years since Mister Rogers’ Neighborhood first aired, but his wisdom is timeless. 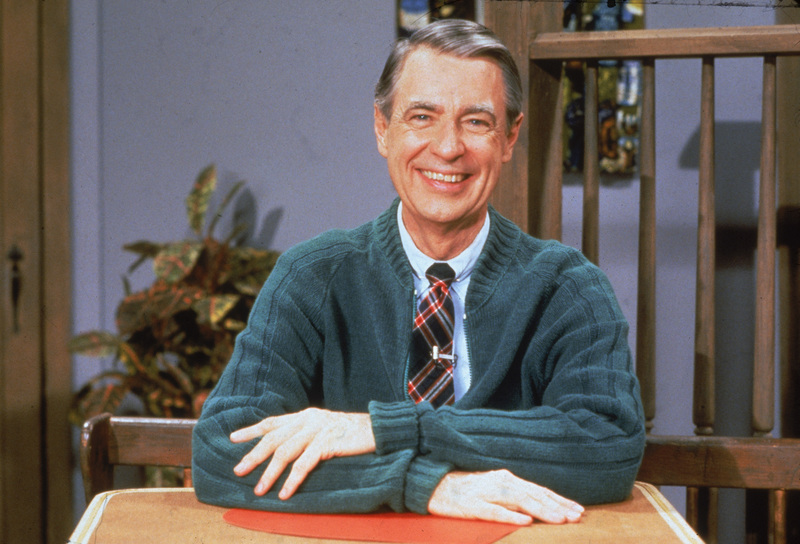 In his slow and soothing voice, Fred Rogers taught children how to handle feelings of anger, treat people with kindness and use their imagination. These are lessons adults can benefit from, too, particularly in our culture of burnout and stress.